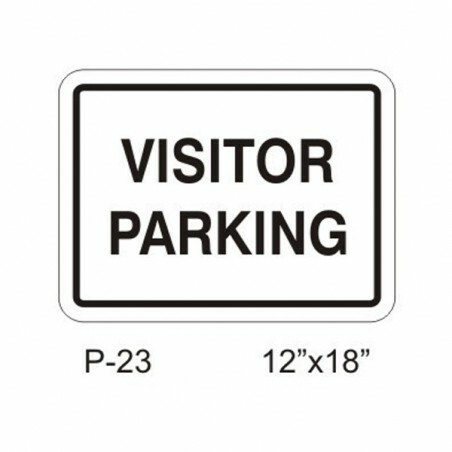 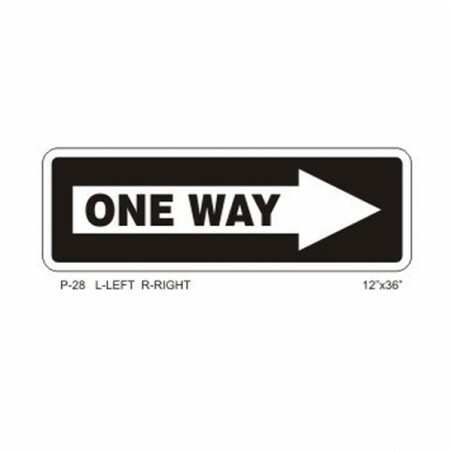 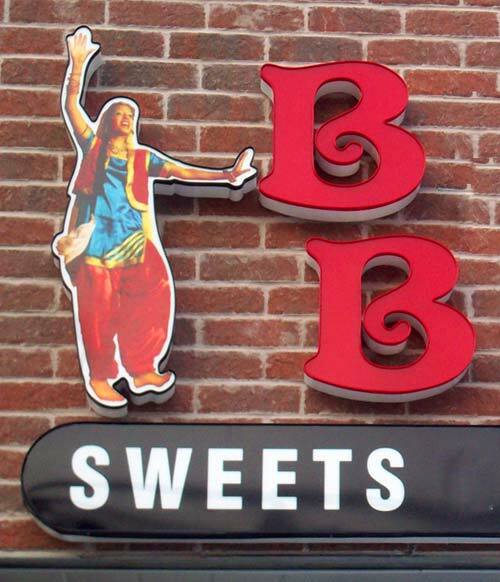 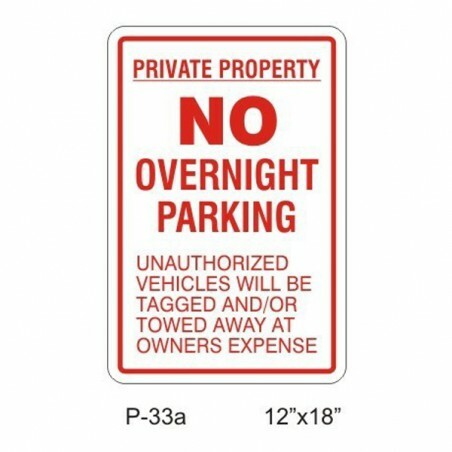 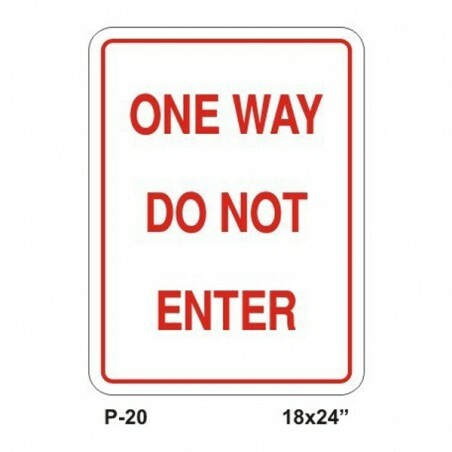 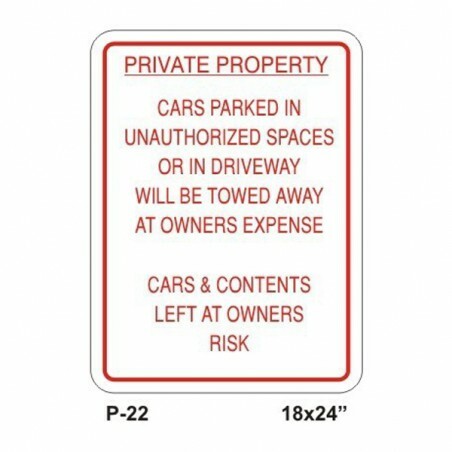 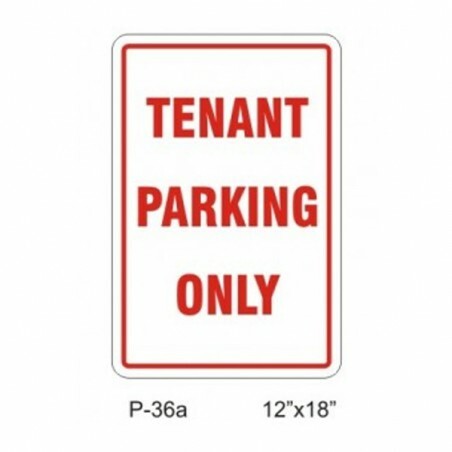 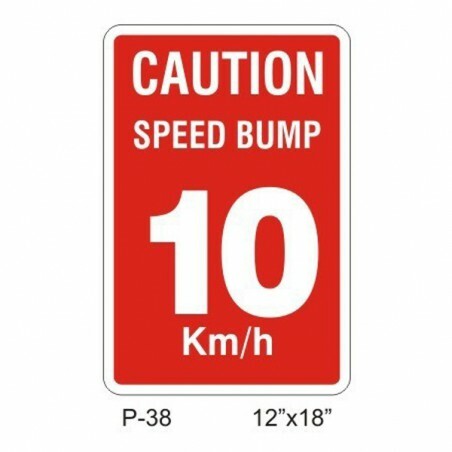 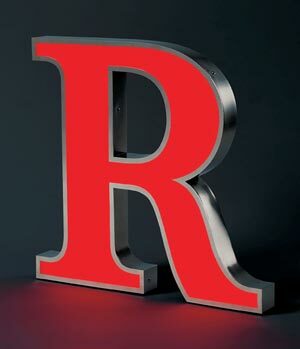 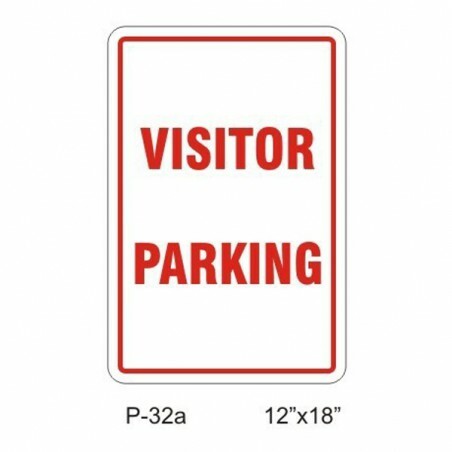 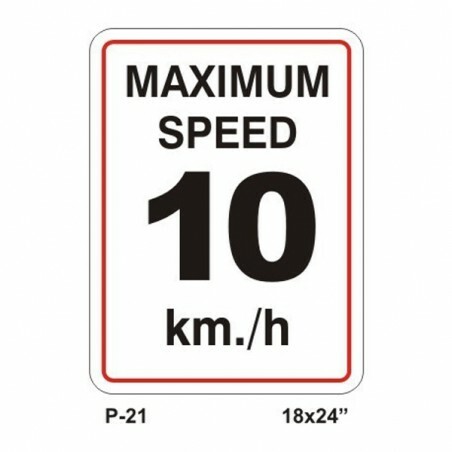 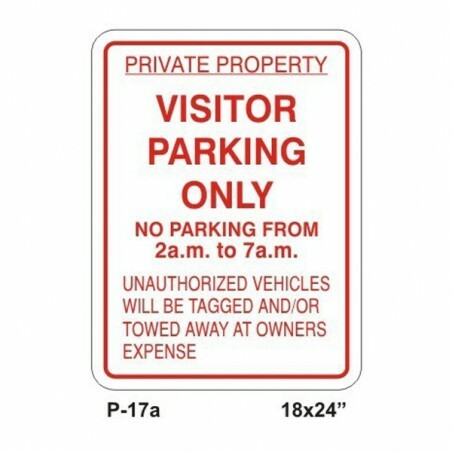 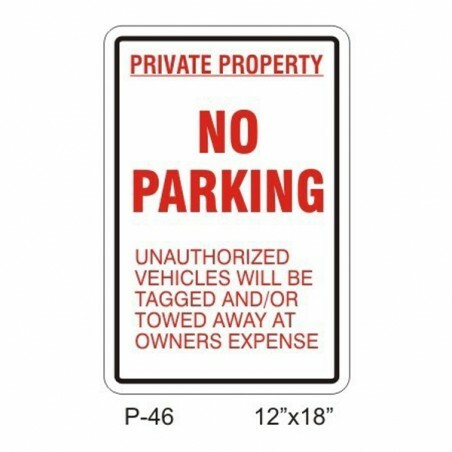 12"W x 18"H. Aluminum, single-sided, non-reflective sign with Red text and white base. 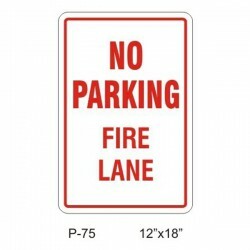 The sign reads as " No Parking Fire Lane"
In an emergency, do not let a car block the way of emergency vehicles. 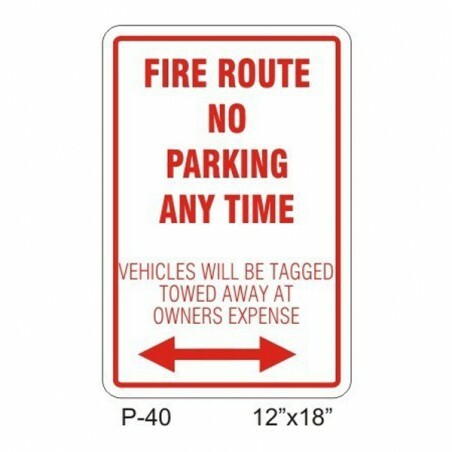 No Parking Fire Lane signs will keep fire lanes clear and fire trucks free to fight a fire without any unnecessary obstructions. 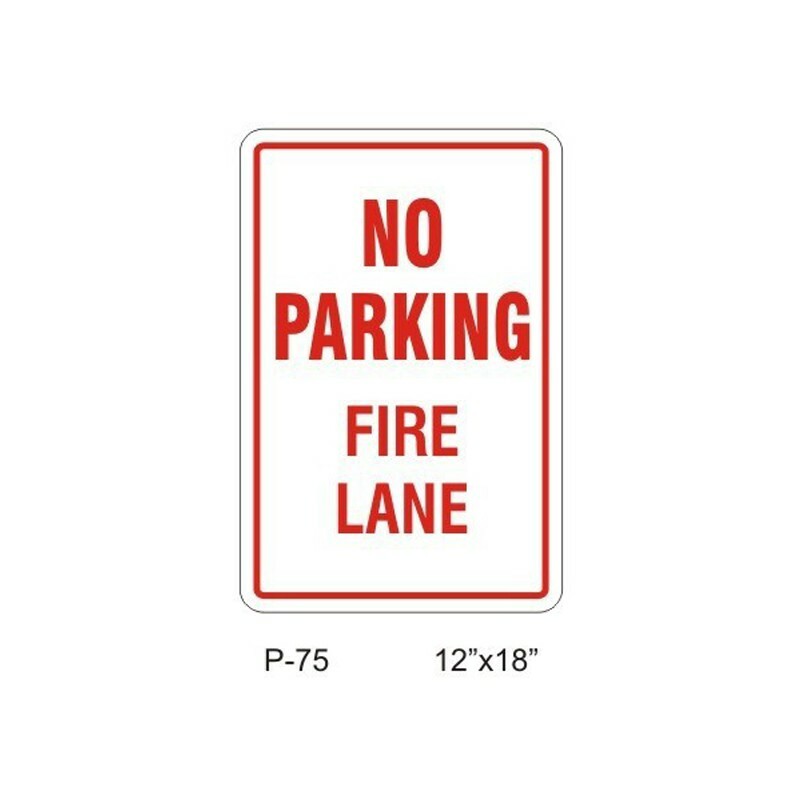 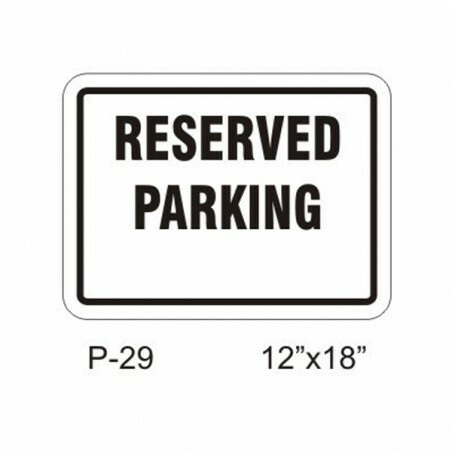 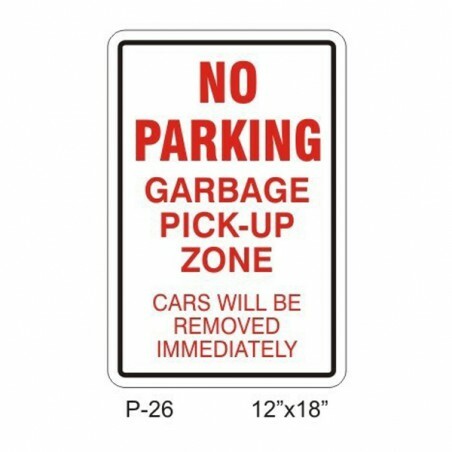 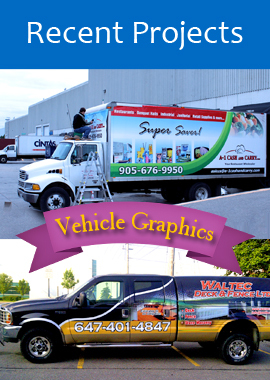 Select from a wide range of Aluminum No Parking and Fire Lane Keep Clear Signs to enforce your "no parking" policy in vital fire lanes. 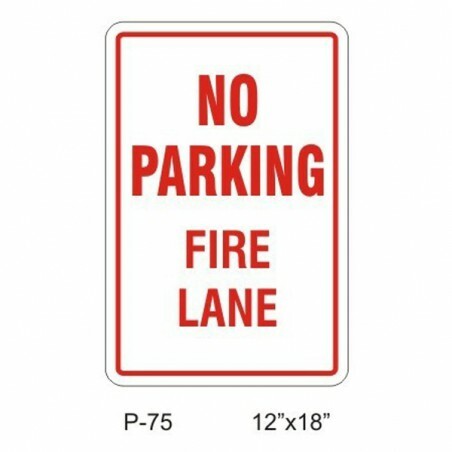 No Parking Fire Lane signs can save lives. 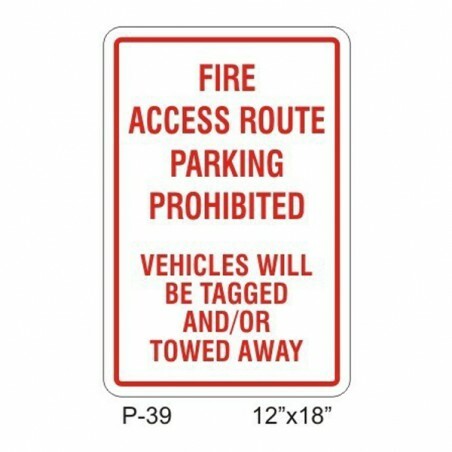 Having everything run as smoothly as possible during a fire fight is essential.